When Suzuho was still a child, she was attending a ballet studio. 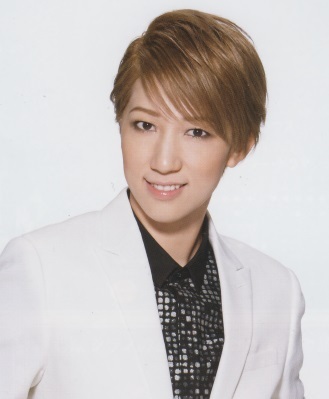 Then she was told about Takarazuka and began studying vocals right before taking the entrance exams. 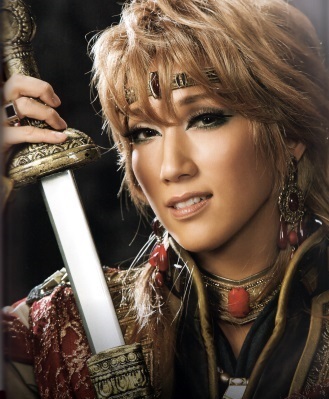 * Originally scheduled to perform the role of the Door Boy in the Nova Bossa Nova shinjin kouen, she was re-assigned to play Mrs. Mel in the Grand Theater shinjin kouen after Sazanami Reira's injury. Created by arlecchinic. Last Modification: Thursday 11 of April, 2019 07:33:13 PDT by lokai.